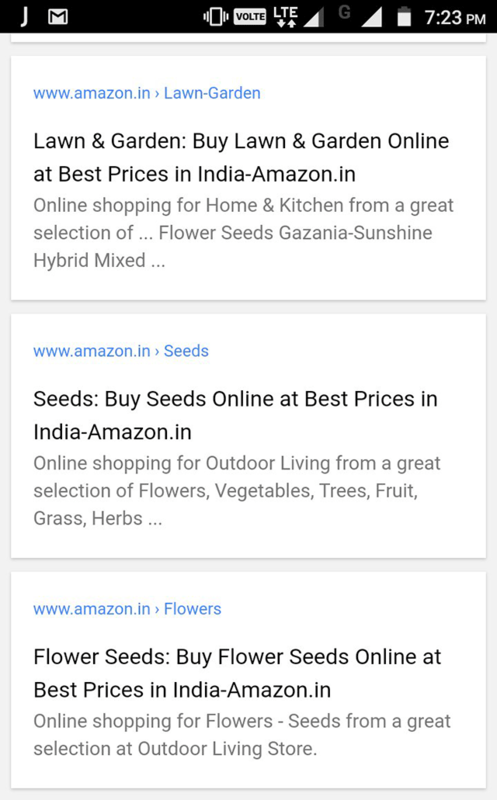 Home > Google News > Google Tests New Mobile Search Results Interface? Looks like Google is testing yet another Google user interface for the mobile search results. Tejas Thakkar posted a screen shot of the test on Twitter showing search snippets showing the URL (or breadcrumb) at the top, then the title/headline, followed by the snippet/description. Normally, the URL is in green and under the snippet. Did you notice this test? Google is constantly testing user interfaces, here are many more. Previous story: The Google Throttle: Does Google Limit Traffic To Your Web Site?